President Trump will deliver a primetime address to the nation from the Oval Office on Tuesday and, later this week, travel to the U.S.-Mexico border amid a partial government shutdown triggered by his demand for wall funding, the White House announced on Monday. White House press secretary Sarah Huckabee Sanders said Trump will “meet with those on the frontlines” of what the administration is calling “the national security and humanitarian crisis” at the southwest border. She provided no further details about the trip, but said they would be announced soon. Trump later confirmed the speech, which was first reported by The New York Times, in a Twitter post. “I am pleased to inform you that I will Address the Nation on the Humanitarian and National Security crisis on our Southern Border. Tuesday night at 9:00 P.M. Eastern,” he wrote. This will be the first time Trump has conducted a primetime address from the Oval Office. The public events would allow Trump the chance to use the bully pulpit to make his case that more than $5 billion in government funding is needed for a wall separating the U.S. and Mexico. Democrats have repeatedly rejected that funding request. The trip would come on the 20th day of the shutdown if Congress does not pass a funding bill to reopen the closed parts of government before then, approaching the record set in the mid-1990s for longest shutdown. Trump first floated the idea of a trip to the border while speaking to reporters during a post-Christmas trip to Iraq. Democrats have stymied the president’s demands for wall funding. Trump last week raised the possibility of declaring a national emergency to build the wall without congressional approval, a move that would be considered legally and politically questionable. Vice President Pence and other top administration officials met twice over the weekend with congressional leadership staffers, but the meetings did not result in a breakthrough. 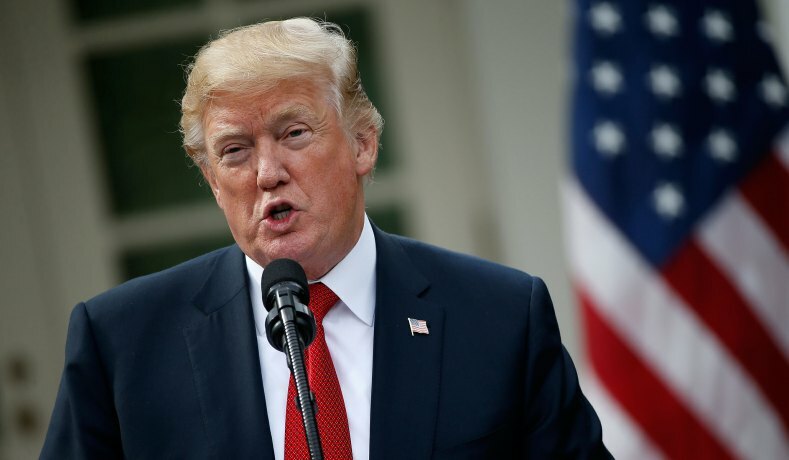 Democrats have accused Trump of manufacturing a crisis at the southwest border to justify his demand for a wall, one of the president's biggest unfulfilled campaign promises. Speaker Nancy Pelosi (D-Calif.) has said she plans to move ahead this week with votes on individual spending bills to reopen government agencies, without wall funding. “The senseless uncertainty and chaos of the Trump Shutdown must end now,” she said in a statement last week. Trump first visited the border last year, when he was shown prototype designs of a wall at a Department of Homeland Security facility near San Diego.